A Lazarus Pit is a natural phenomenon that possesses restorative properties that instantly heal injuries and even grant immortality. 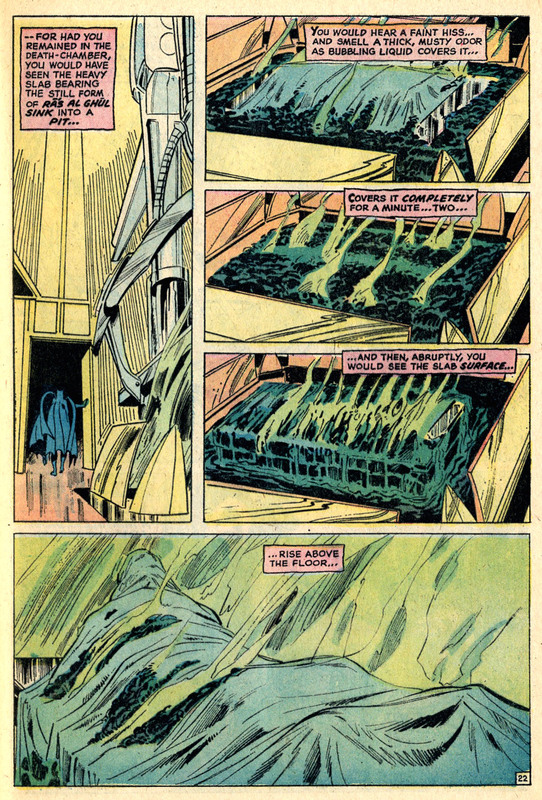 The origins of the Lazarus Pit were accidentally discovered by Ra’s al Ghul while digging a pit. There he discovered the restorative chemical pools while searching for a cure for a dying prince. Although the Lazarus Pit saved the prince’s life, it also drove him mad and caused him to kill Ra’s al Ghul’s wife, Sora. 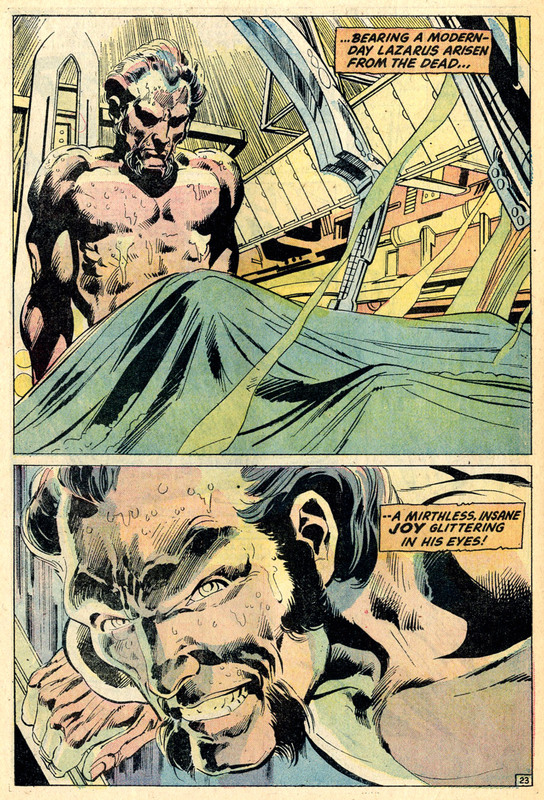 This incident led to a series of cruel circumstances for Ra’s al Ghul, eventually turning him into the feared “Demon’s Head”. 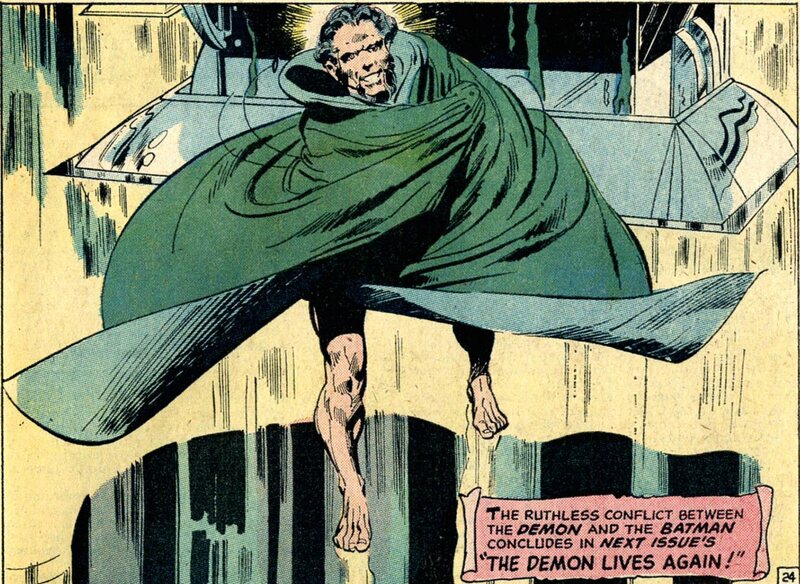 For several centuries, the Lazarus Pits were used by Ra’s al Ghul to prolong his life. The substance that fills each pit is a chemical blend of unknown composition, seemingly originating from somewhere within the Earth’s crust. For an unknown reason, it bubbles to the surface only at certain key points around the globe, typically at the junction of ley lines. The chemicals can rejuvenate the sick and the dying (and even the technically deceased as long as they have not yet truly died), but will typically kill a healthy user. In addition, it appears to act as a youth restorative sometimes, decreasing the age of a user depending how long they were in the pit, and in many cases, resurrect the dead. For maximum efficiency however, someone must be placed in the Lazarus pit within a relatively short period of time following their death. Although older bodies may be resurrected, there is no guarantee that they will return in perfect condition. On one occasion, Ra’s exhumed the bodies of Thomas and Martha Wayne, threatening to immerse them in the pit, thus transforming them into undead zombies. 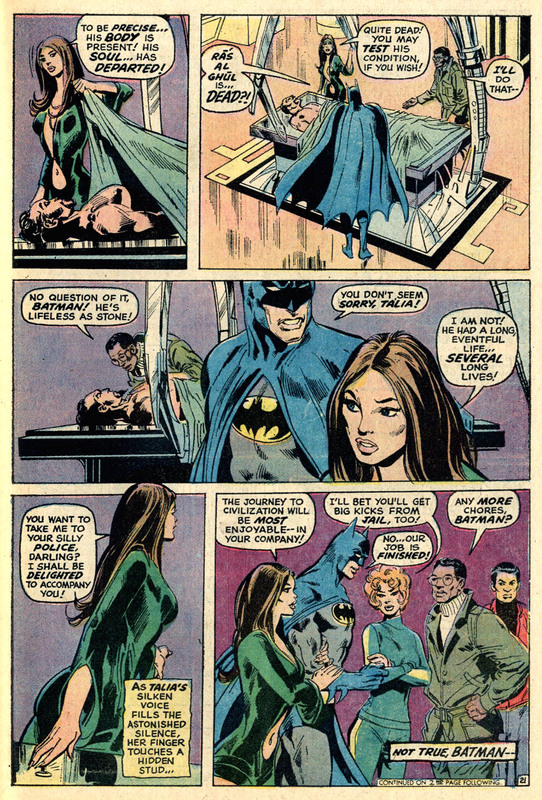 When used to heal or to bring someone back to life, that person is also rendered temporarily insane — although in one instance when it was used for the Joker, the reverse effect occurred, i.e. it temporarily rendered him sane).